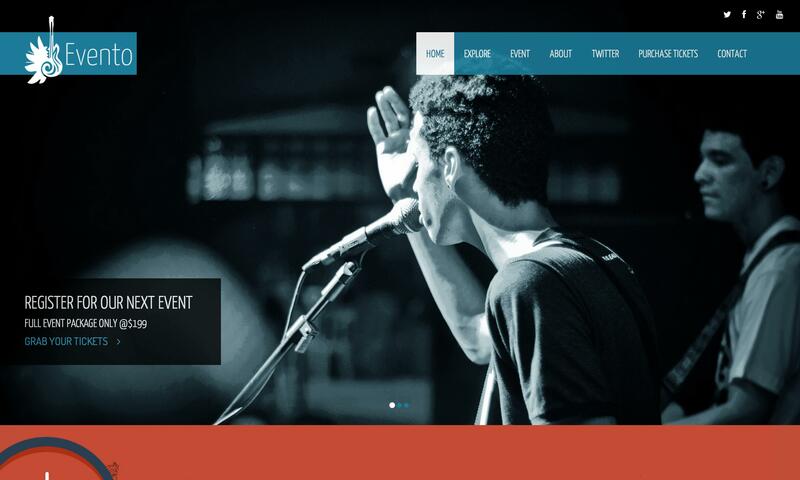 Evento is a Onepage music event html template powered by twitter bootstrap 3. This free responsive template has event countdown, fullscreen slider, google map, ajax contact form and sticky menu. Smooth page scrolling is one of the key feature of this template. 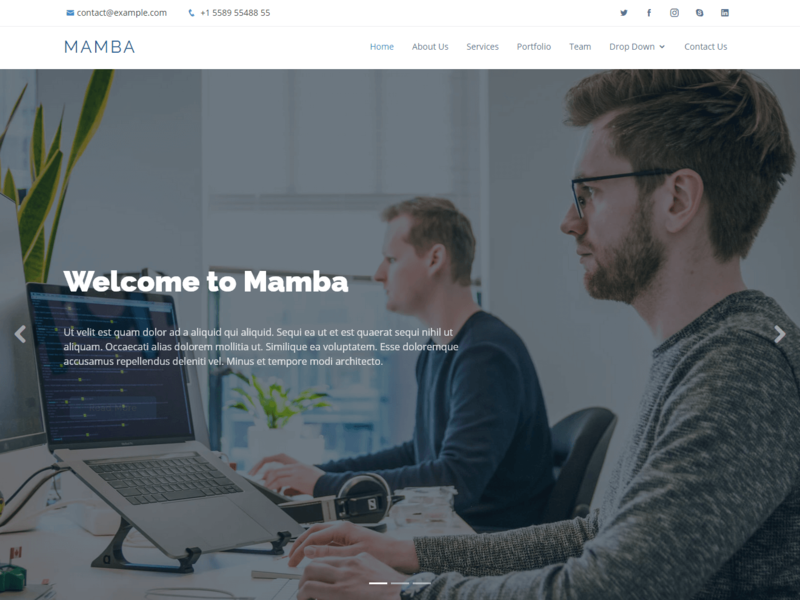 This premium quality free html template is designed by your trusted friend ShapeBootstrap. Same, I just get a blank screen when I go to download. Blah. really liked the template ! but couldn’t make change in gmap ! where to add API key ? need help !!! !